A Note From Drs. Michael and David Monokian. 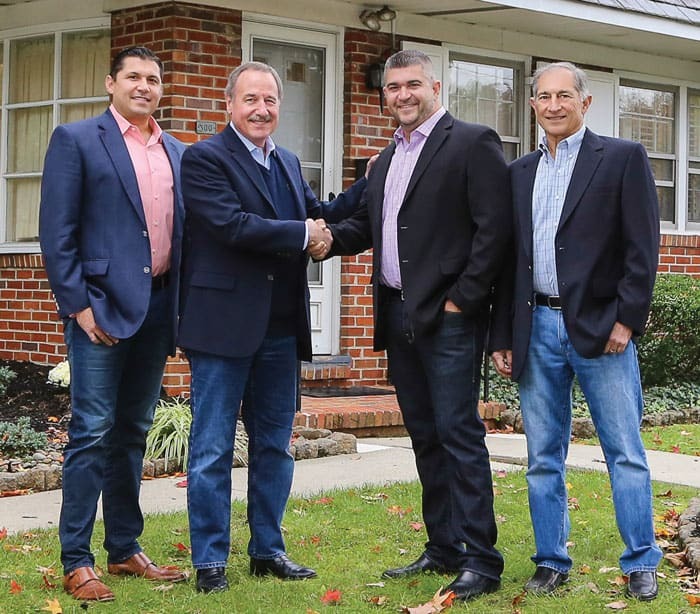 Monokian Dentistry has served Marlton and the surrounding area for the past 40 years, and recently we’ve seen that other communities are looking for the kind of patient-centered dental care we provide. We are happy to announce that on Monday December 3rd we are expanding to our second location. In Haddonfield we are entering into a partnership with Dr. Vincent Mayher. It was not easy to find an excellent dentist who shares our core values, our passion for dentistry, and our moral compass. In Dr. Mayher and his team we have found that perfect match. The truth is, the dental industry is changing. Corporations are buying up practices and pushing them to focus on profitability at the expense of quality. Some insurance companies are pressuring practices to perform “hurry-up” dentistry. We find this unacceptable. We have always believed and will continue to believe in providing a kind of personalized care that redefines the dental experience. We also believe that convenience is a growing need for many people when choosing their health care providers. This expansion allows our experience and our care to become more convenient for more people. The Marlton office will remain unchanged through this process. The same providers that you’ve grown to know and trust will absolutely still be available for you. Drs. Mike and Dave will be in Haddonfield one day per week along with a few select Marlton team members. The Haddonfield office already has in place its own fantastic team and providers. All of the characteristics that have made Monokian Dentistry what it is today are shared by Dr. Mayher and his team. We’re very excited for this next chapter in Monokian Dentistry. We thank you for your continued loyalty and trust in our entire team. We can’t wait to redefine the dental experience in Haddonfield. Dr. Dave, Dr. Vincent Mayher, Dr. Mike & Dr. Harry. 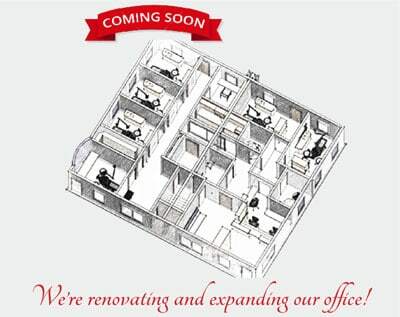 Watch for the renovation of our Haddonfield office in 2019.